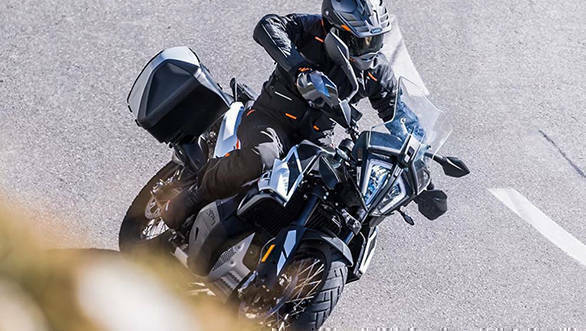 It is likely that KTM will unveil the 790 Duke early next month for the Indian market, however, our sources hint at the Austrian bike maker to spawn the 790 Adventure earliest by the festive season. One of the most anticipated motorcycles of 2019, the KTM 390 Adventure could take the back seat and could make way for the 790 Adventure instead. Just as the 790 Duke, we expect KTM to bring in the 790 Adventure via the CKD route. Mechanical and cycle parts could be imported, however, parts such as the levers and panels are expected to be locally sourced. Powering the 790 Adventure is the LC8c 799cc parallel-twin liquid-cooled engine that is mated to a six-speed gearbox with an optional two-way quickshifter. It produces 95Ps and 88Nm of torque and the chassis uses the engine as the stressed member. Apart from the engine, the Adventure gets different cycle parts from its street naked counterpart. The 790 Adventure gets the 43mm WP upside-down fork setup in the front, with up to 200mm of travel. The rear benefits from a WP mono shock with 200mm travel as well. Internationally, the bike sports features such as cornering ABS, off-road ABS, traction control and a rally mode. The bike also gets optional cruise control. Along with the features, KTM offers a long list of accessories for the adventure and touring junkies. If KTM launches the 790 Adventure, it will compete against the Triumph Tiger 800 XR, Ducati Multistrada 950 and the Suzuki V-Strom 650 XT. If KTM launches the 790 Adventure, it could be priced close to the Rs 8.5 lakh mark. 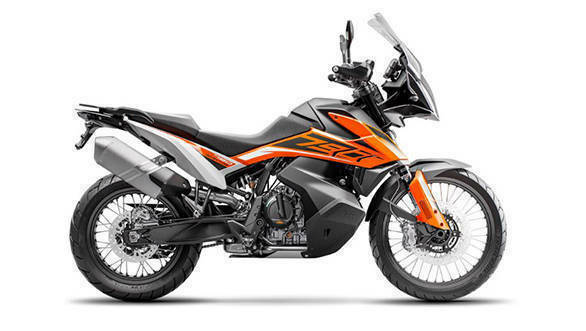 2019 KTM 790 Adventure slated for India? 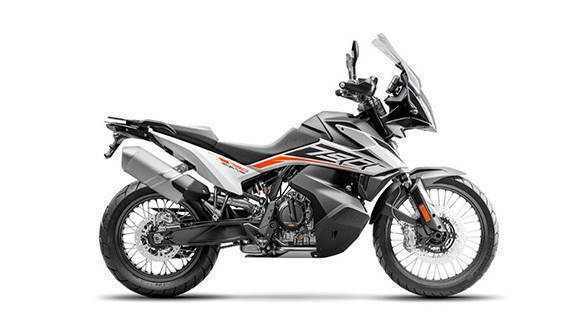 2019 KTM 790 Adventure slated for India?